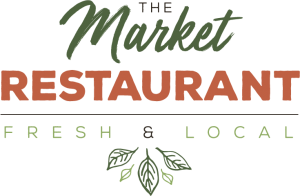 Thank you for joining us at The Market Restaurant. We are a locally owned and operated restaurant offering Southern Cuisine at its finest. 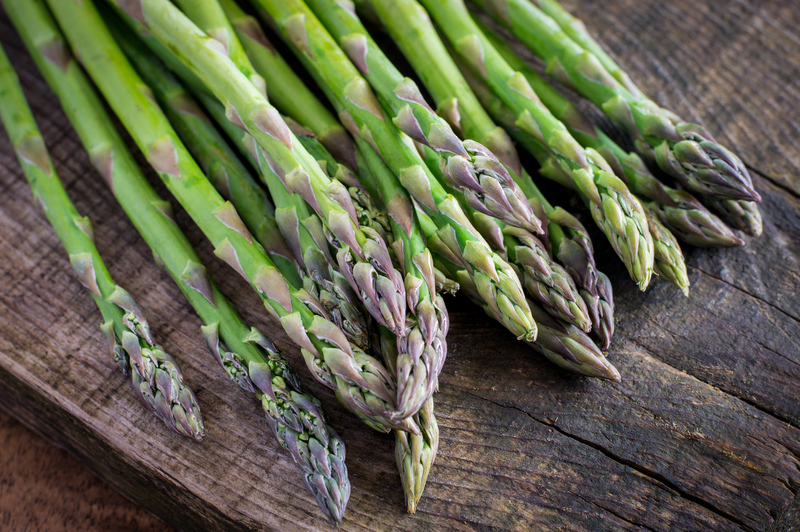 We recognize the difference that fresh and local SC products make in the taste of our food, so we are dedicated to providing customers with only the freshest products & produce right here from the market. Everything from our menu is made from scratch in house daily. Come in and select some of your favorite southern dishes or try one of our daily specials from something truly unique. 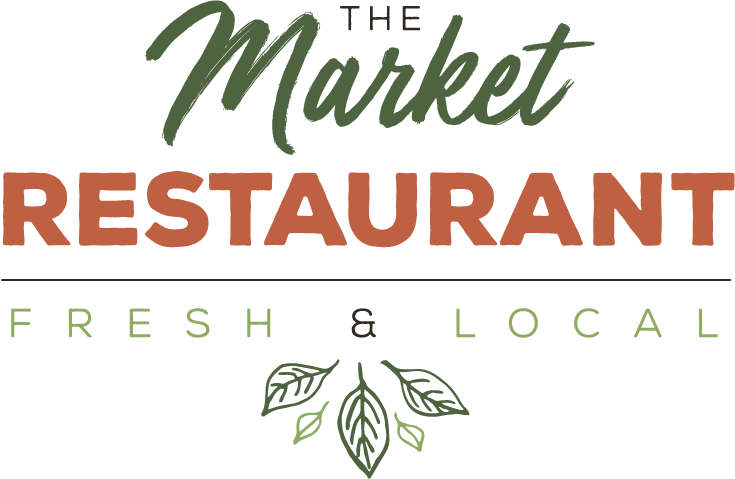 At The Market Restaurant, our commitment is to offer you only the freshest quality and great tasting food at an affordable price in a fun and friendly atmosphere. If we ever fail to meet those standards please let us know – your feedback is always appreciated. This warm, welcoming spot offers a special kind of hospitality at the SC State Farmers Market. 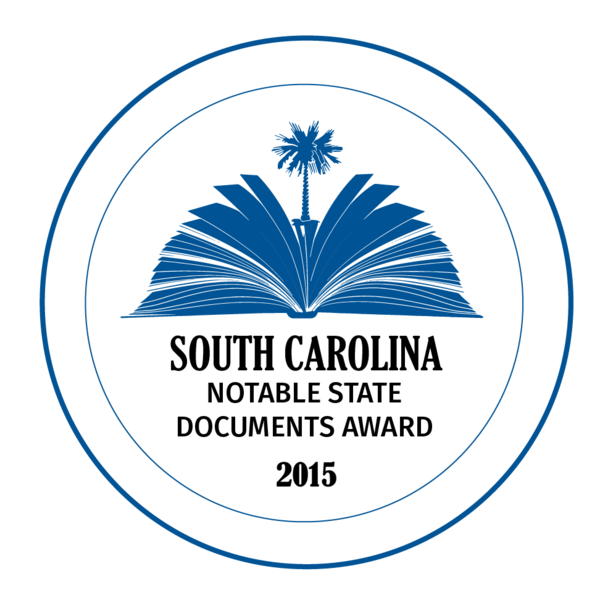 Shop among a great selection of Certified SC foods and the work of local artisans. Full Afternoon Tea is served Tuesday through Saturday. Drop in any time for tea and scones! Enjoy live piano music during lunch on Thursdays. 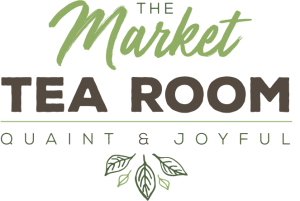 We host tea parties of all sizes for kids and adults. We regularly have special occasion high teas, tastings, book signings, and more. Plus, we have extended hours for holiday shopping and parties. 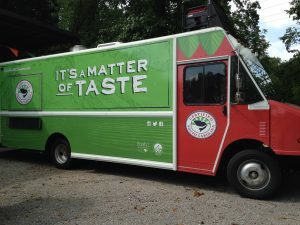 Our rolling restaurant is a portable companion to The Market Restaurant. This easy-to-spot food truck is designed with convenience in mind, serving up quick and delicious meals.